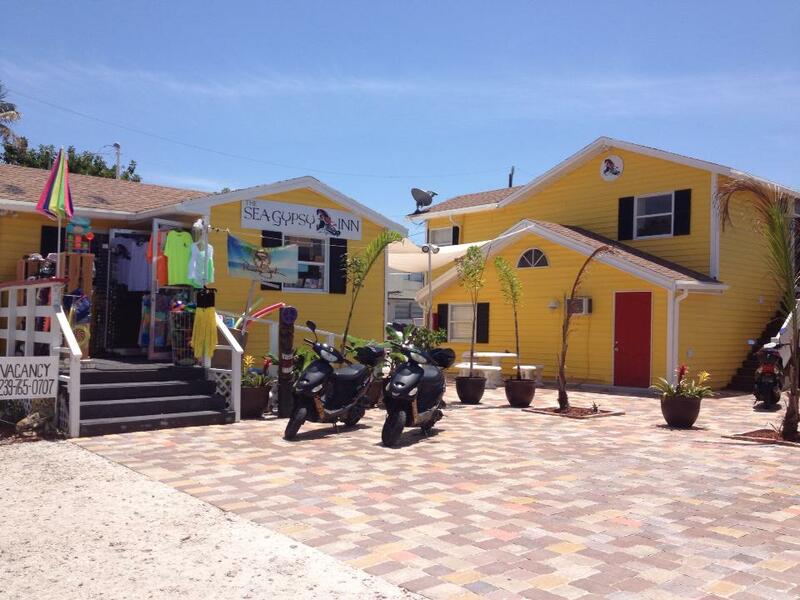 We invite you to spend a relaxing vacation at The Sea Gypsy Inn on beautiful Ft. Myers Beach, Florida. Take advantage of our great location only a few blocks from downtown and Times Square. 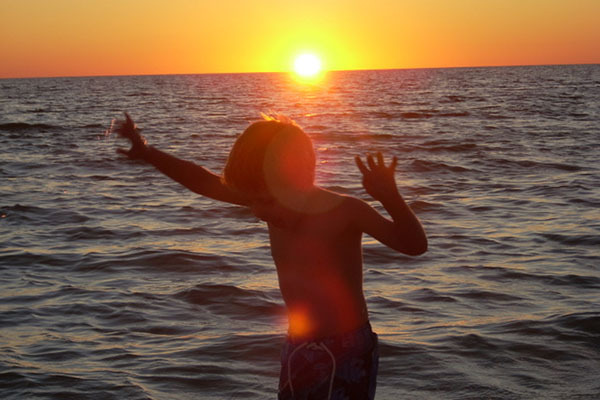 The Sea Gypsy is steps from the beautiful Gulf of Mexico!! Our guests come back time and time again to enjoy our beautiful beaches, excellent shopping, and local attractions. Take a peek at our cozy suites that are individually decorated and designed. Get ready to kick back, relax and enjoy your time with us. Discover the advantages of staying with us. We offer comfortable guest rooms, first-rate service and an ideal starting point for your vacation plans. All of our guest rooms are equipped with full kitchens, A/C, private bathrooms, hairdryers and linens. There is free WiFi throughout the property. 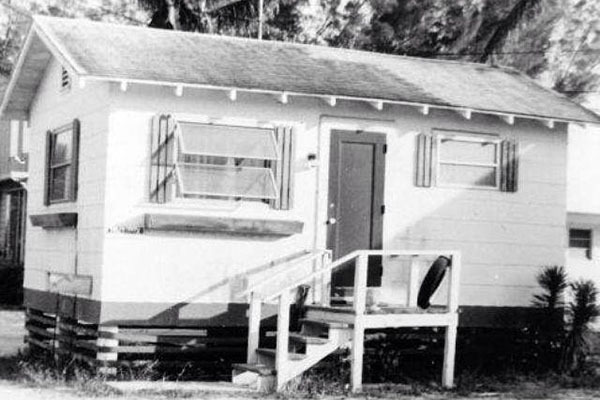 The Sea Gypsy Inn Gift Shop became the first public library in Lee County in 1955. It held 6 people and 1500 books! The building was moved to this site sometime in the 1930’s and was a private beach cottage until 1954. Call us and we’ll help you plan a perfect Special Event! Copyright © 2018 Sea Gypsy Inn. All Rights Reserved.